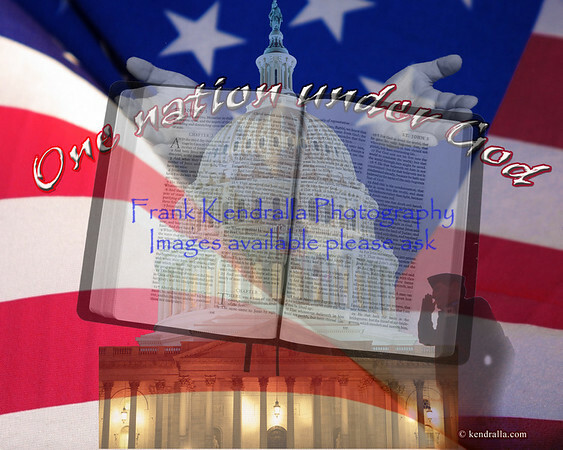 Photography and Life by dr Frank: Hats off to those who serve to protect our great nation! Hats off to those who serve to protect our great nation! I created this image a few years ago in honor of all the men and women who serve[d] our great nation. I made it especially for my dad who served in the military many years ago. It is a compilation of multiple images I took from my travels. My hat is off in honor to all the men and women who stand for this great nation. This nation was built on Biblical values and hard work and will continue to prosper through the same methods that built this nation. 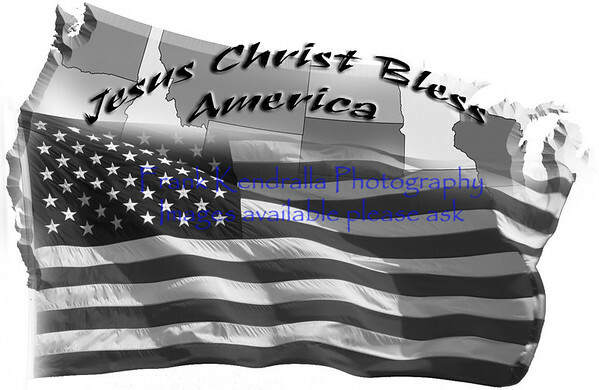 This image was created after the attacks of 09/11/01. Take the time to thank anyone that you see 'serving' this great nation including those in public service [e.g. fire fighters, police officers, etc. ].